You guys…I don’t even know where to start. Ashley and Dan are two of the sweetest people and their love literally had most of the people in the church crying. Their vows were so touching. 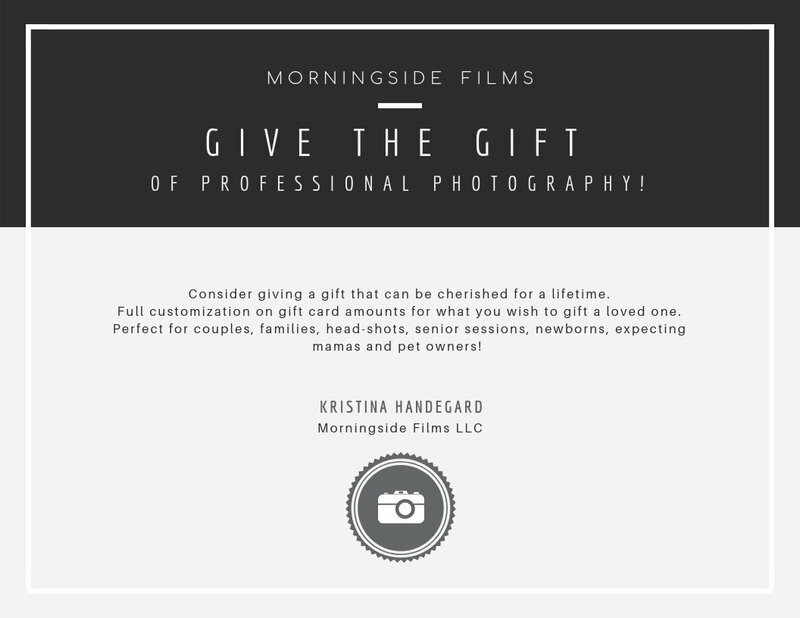 They began their wedding planning journey with a big wedding. They stopped planning because it started to become something that wasn’t what they envisioned their wedding day to be. It is one of the most REAL LIFE things we go through as brides…..at the end of the day it is about you and your boo. 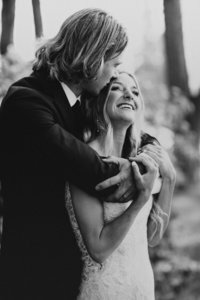 Ashley and Dan decided to make it a more intimate affair with inviting about 50 guests and it was one of the most special weddings we have been a part of. The warmth from friends and family was contagious. 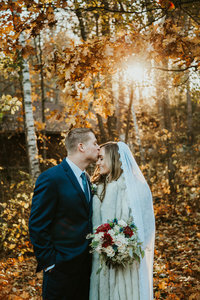 I am so excited to share photos from their fall wedding in the Nisswa Minnesota area.